For security reasons, we need some information to verify your identity. Please enter your user name to start the verification process. 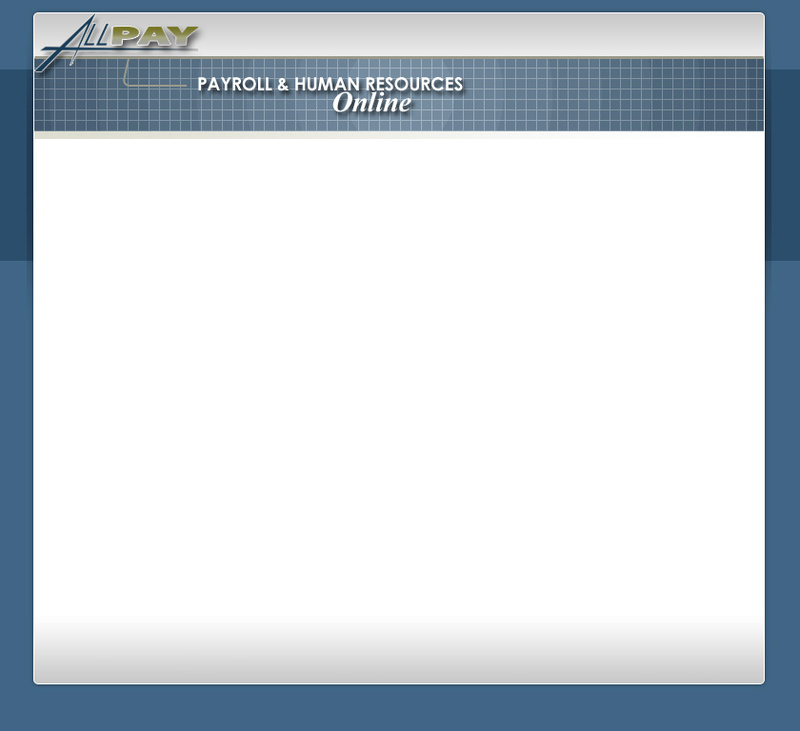 © 2008-2019 Alliance Payroll Services, Inc.